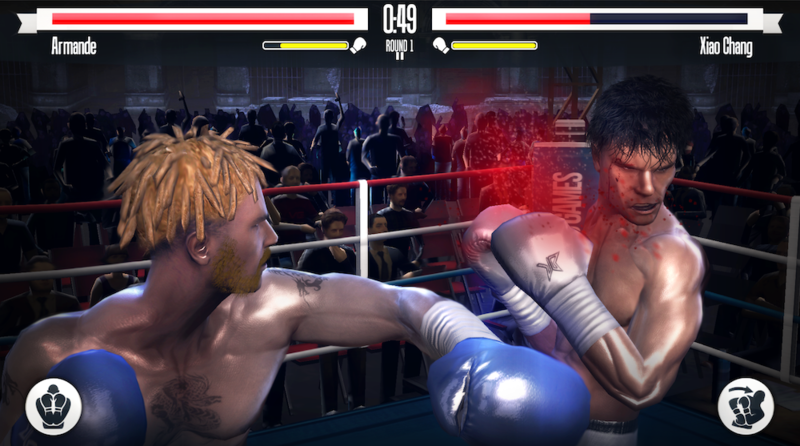 Real Boxing, the best way to experience real fighting on a mobile device, received a hefty update today through Google Play. Inside, players can access the Punchtown DLC pack, which lets players purchase unique and “edgy” items to boost their boxer’s performance during matches. In addition, Wikipad owners can now use the optimized controls on their devices, and there is a newly enhanced multiplayer which should cut down on the time it takes to find an opponent. Since it is Christmas time, the developers threw in a festive theme, and the game is on sale for just $0.99. Not bad at all. Check below for the full changelog.